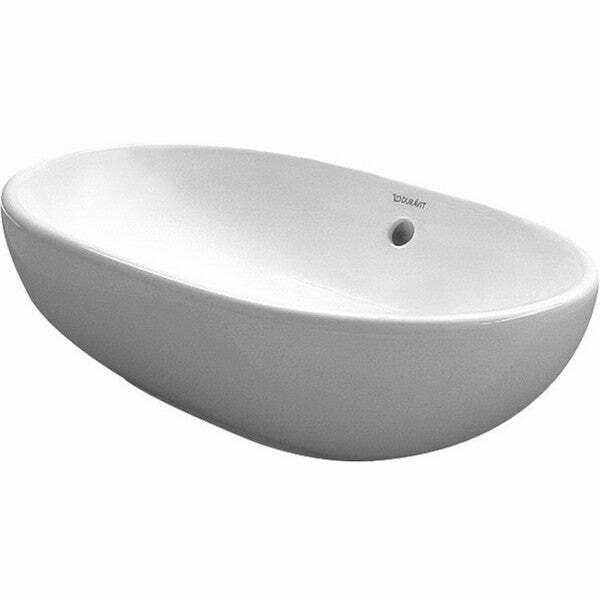 This high-quality Starck drop in bathroom sink from Duravit is crafted from ceramic. In an attractive white alpin color, this bathroom sink promises long-lasting durability that you'll enjoy for years. Dimensions 20.0 In. X 14.0 In. X 6.0 In. "Please tell me the exact size specs of this item. I want a counter top sink. I believe this will need a wall mount faucet. Shafquat ***"